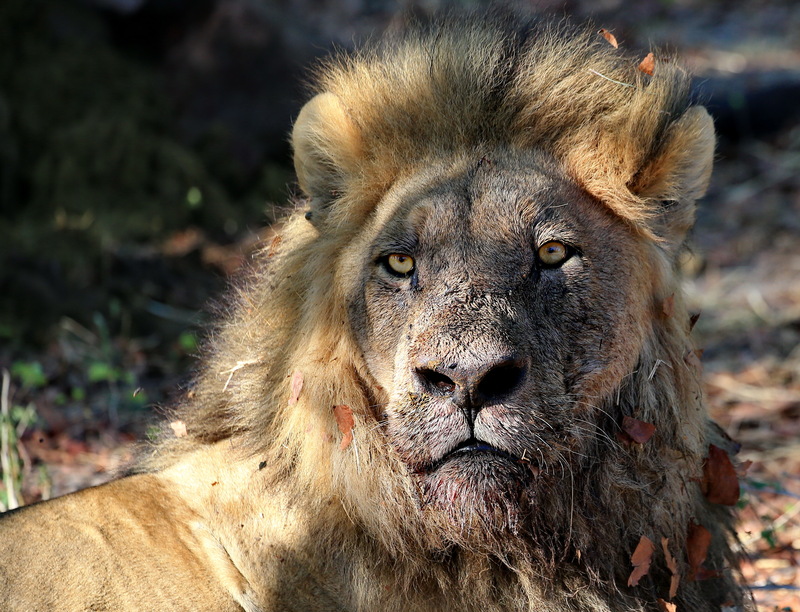 Lions in South Africa are falling victim to our interpretation of what they actually are – and paying a heavy price. People and organisations dealing with them are talking past each other and becoming exasperated at the failure of the other side to understand their reasoning. They simply aren’t speaking the same language. 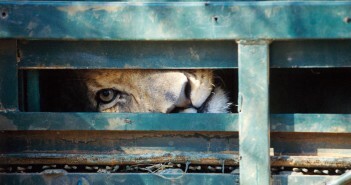 After years of heated discussion on captive-bred lion farming, culminating in two days of intense parliamentary interrogation – during which the chair of the Environmental Portfolio Committee, Philemon Mapulane, expressed his disgust at the practice – the issue has been kicked forward yet again. 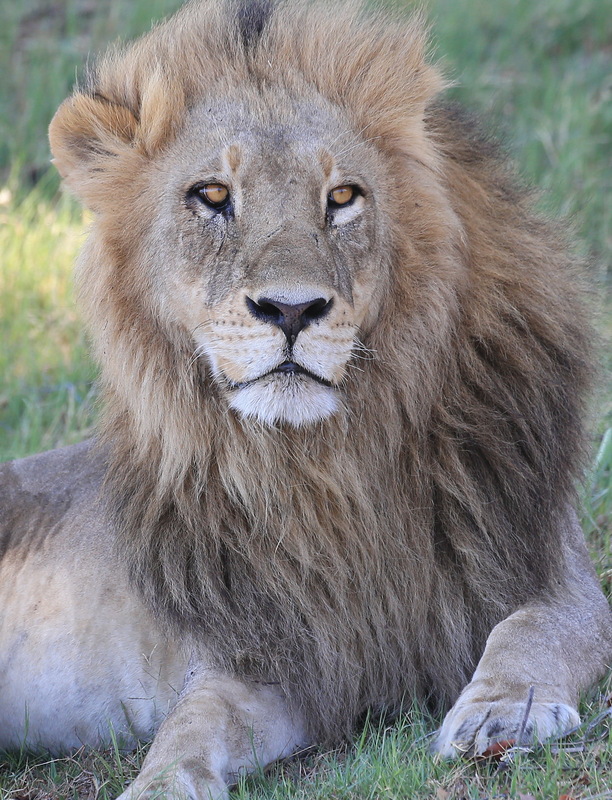 The Department of Environmental Affairs (DEA) simply ignored the parliamentary resolution, stating that it should “as a matter of urgency initiate a policy and legislative review of CLB (captive lion breeding) for hunting and lion bone trade with a view of putting an end to this practice”. 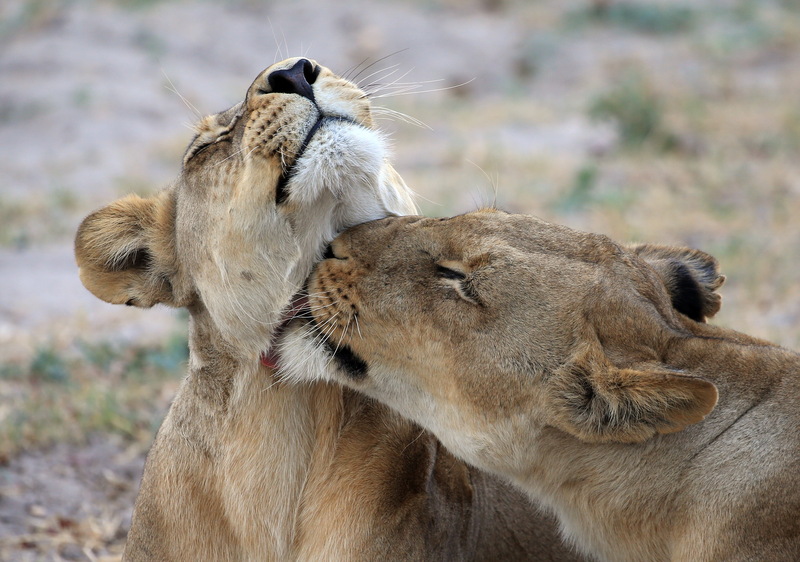 It re-issued permits for 88 lion breeding facilities. 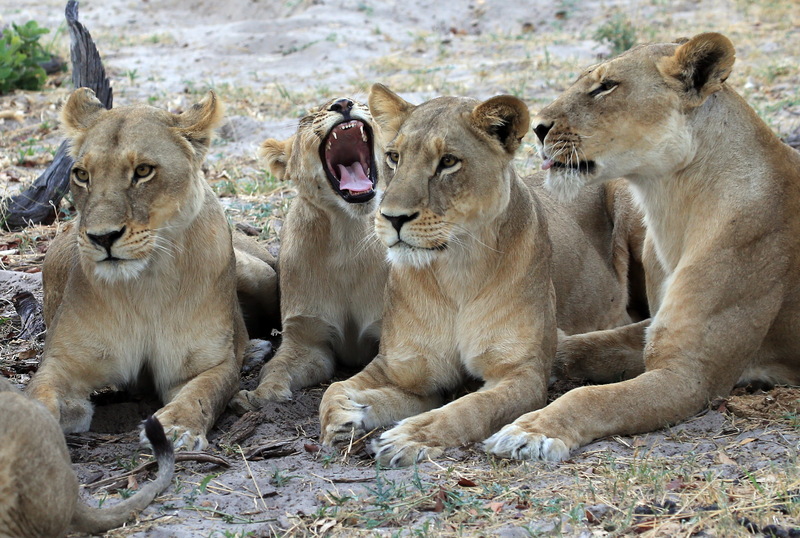 Captive lion breeding will now be pondered by a yet-to-be-appointed Panel of Experts formed to “review the existing policies, legislation and practices related to the management, breeding, hunting, trade and handling of elephant, lion, leopard and rhinoceros”. Nominations to the panel are restricted to “persons … committed to and subscribe to the objectives and principles of conservation and sustainable use”. Because of definitional differences on what lions represent, the conclusion of the panel (whose terms of reference have yet to be revealed) will depend on which assumptions predominate. 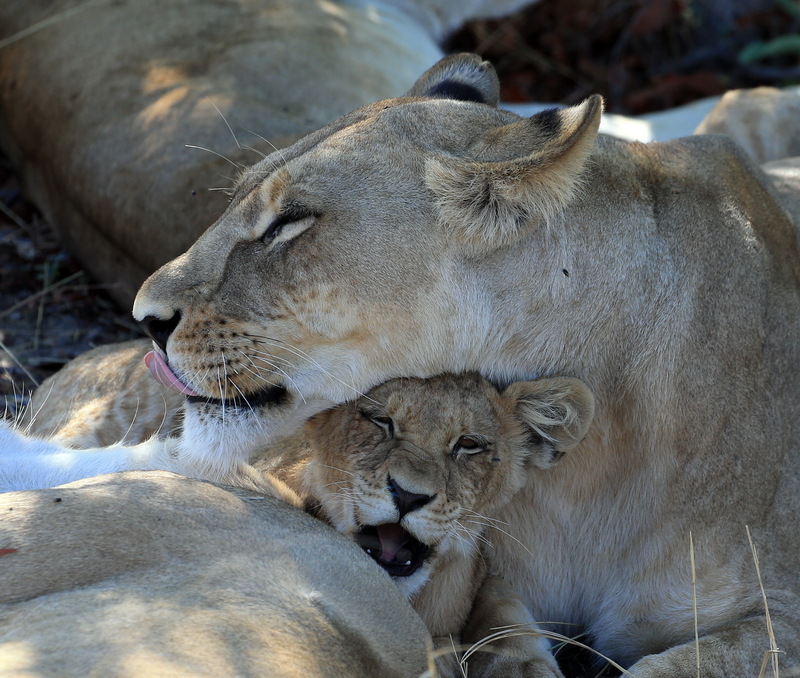 The fate of around 8,000 farmed lions, therefore, will depend on who sits around the table, something the Department of Environmental Affairs (DEA) will decide. Given its clear support for one side of the argument, this is not encouraging. 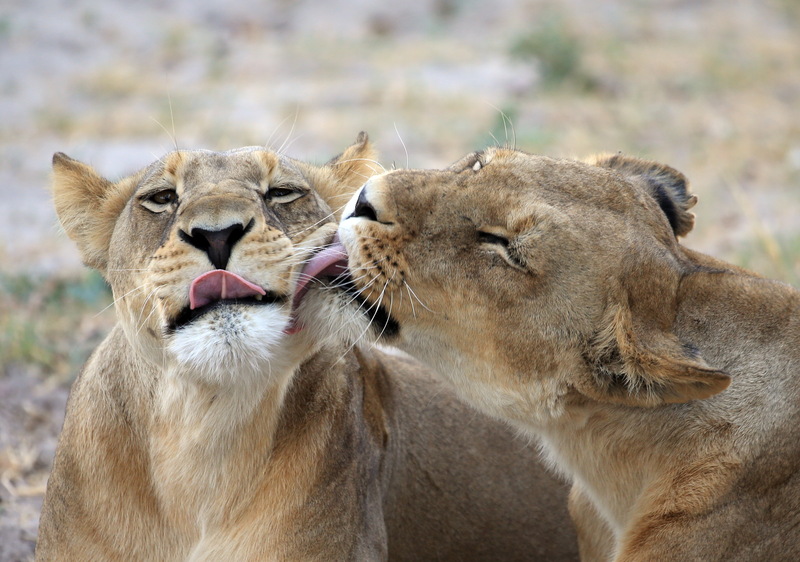 For the DEA, lion breeders, hunting outfitters and hunting organisations, lions are a natural resource that can be used like timber, water or land. If used sustainably, they can continue to provide for human needs. This view is what professor in Fundamental Rights and Constitutional Law at the University of Johannesburg, David Bilchitz, describes as an “anthropocentric utilitarian ethic that seeks to achieve the greatest benefits for the greatest number of human beings”. It’s flagged as sustainable use. 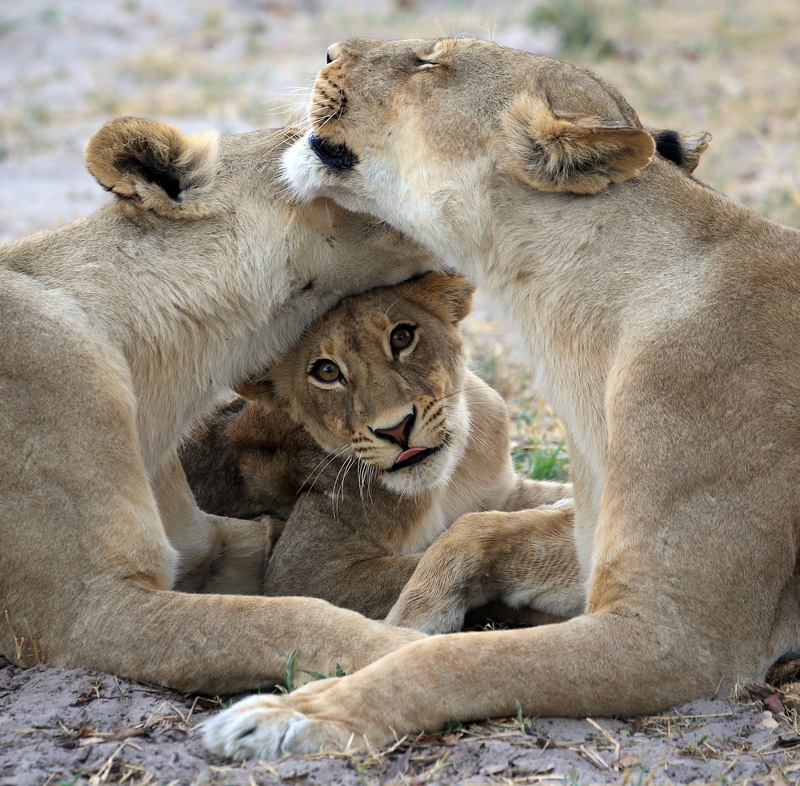 In this view, conservation is good because lions have an economic value, be it for hunting, tourism or resale. 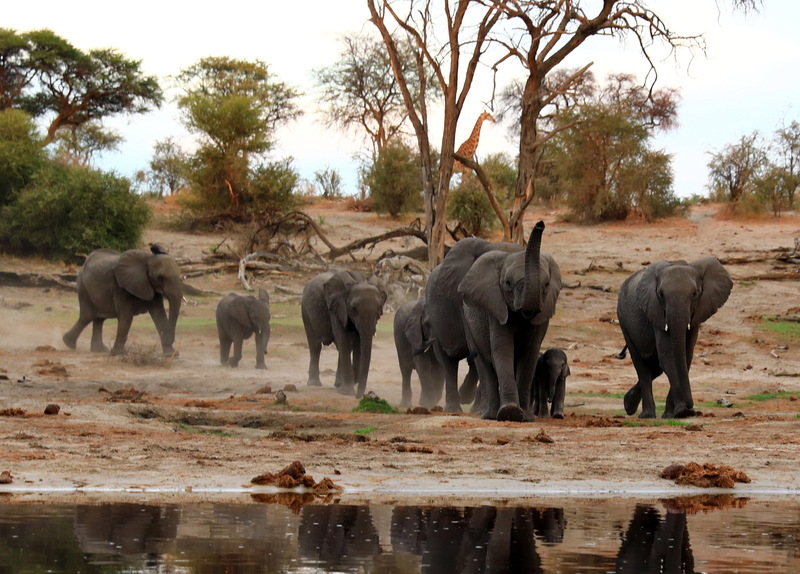 Such an approach, to paraphrase Bilchitz, would support trophy hunting of large mammals on the grounds that the killing of some lions, leopards, elephants and buffalo can provide incentives for people to conserve the rest of these creatures because they become a source of livelihood and wealth. Hunting is also said to provide an income and revenue for conservation. In the Parliamentary colloquia, the DEA took this view, arguing that lion breeding farms were a sustainable way of using national resources and contributed jobs and tax revenue to the economy. It’s a viewpoint, of course, supported by the largest hunting associations in South Africa. This approach essentially rejects the notion that individual animals have worth and interests in their own right, are sentient and deserving of respect. The idea of a proud, beautiful beast nobly giving its life to a human after a “fair chase” has currency around a hunter’s campfire, but is disingenuous. Any creature, if it could, would beg to differ. 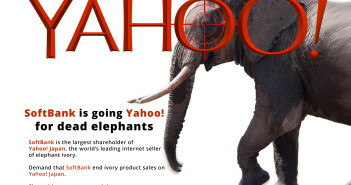 This view obviously underpins a raft of profitable enterprises, all the way from barefoot trackers to huge hunting fraternities like the Safari Club International – not to mention possibly large sums of money surreptitiously passed in brown envelopes and fancy handbags. 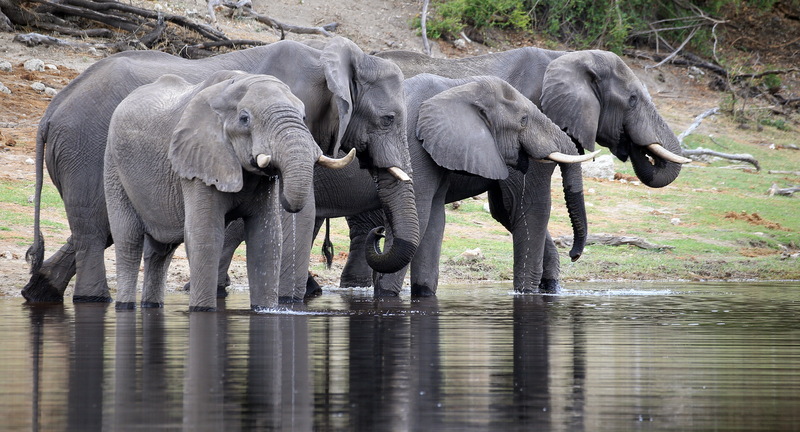 It also has an impact on poaching. Where animal life is regarded as dispensable and instrumental to profit in the context of legal hunting, why should those who are economically deprived take a different approach? Bilchitz describes the above position as “aggregative” – conserving for human use and pleasure. The opposing pole he describes as “integrative” – respecting the individual rights and welfare of animals. The difference between the two approaches is essentially between usefulness and compassion. 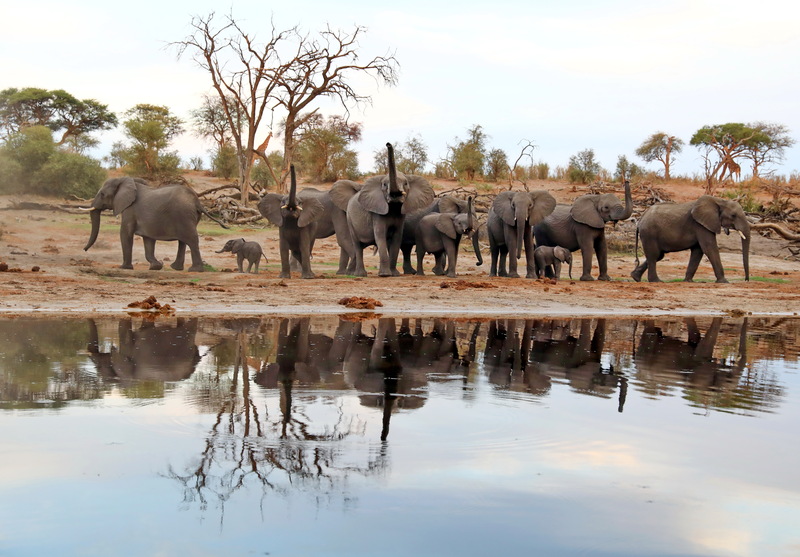 For many conservation organisations, a large proportion of the general public and scientists working on animal behaviour and cognition, animals as individuals and as species as well as their ecosystems deserve and require our respect. This approach recognises the importance of relationships between individual animals and the environment in which they live, including their connection with human beings. It insists that respect for individual animals and their value is essential in ensuring the survival of the species as well as the protection of the environment. In terms of this approach, individual animals may be used as a means, but never treated merely as a means. Sustainability should enshrine a conception whereby any use is legitimate only if it is done in a manner compatible with respect for the creature in question that is being used. 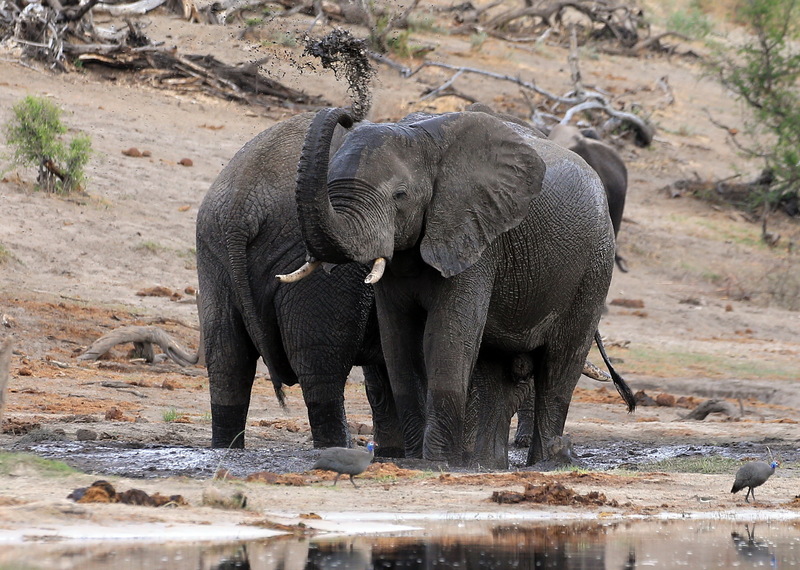 According to Bilchitz, this view recognises a close relationship between individuals and a species. By promoting respect for individuals and recognising our moral and legal obligations towards them, he says, the view forces human beings to have a stake in the survival of individuals which are indivisible from their species. 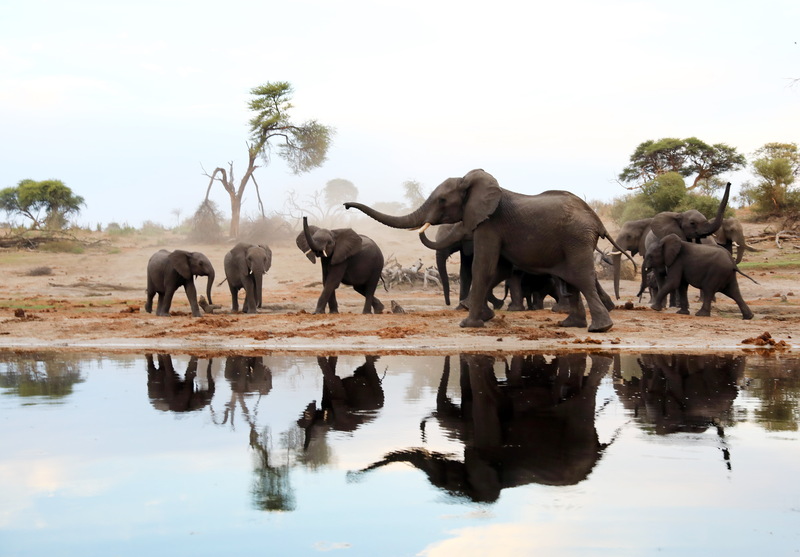 In a recent judgment, the Constitutional Court expressly indicated its approval for an integrative approach, which, it noted “correctly links the suffering of individual animals to conservation and illustrates the extent to which showing respect and concern for individual animals reinforces broader environmental protection efforts”. This means that the integrative approach reflects the legal doctrine to be adopted in South Africa when interpreting the environmental right and, consequently, environmental legislation. 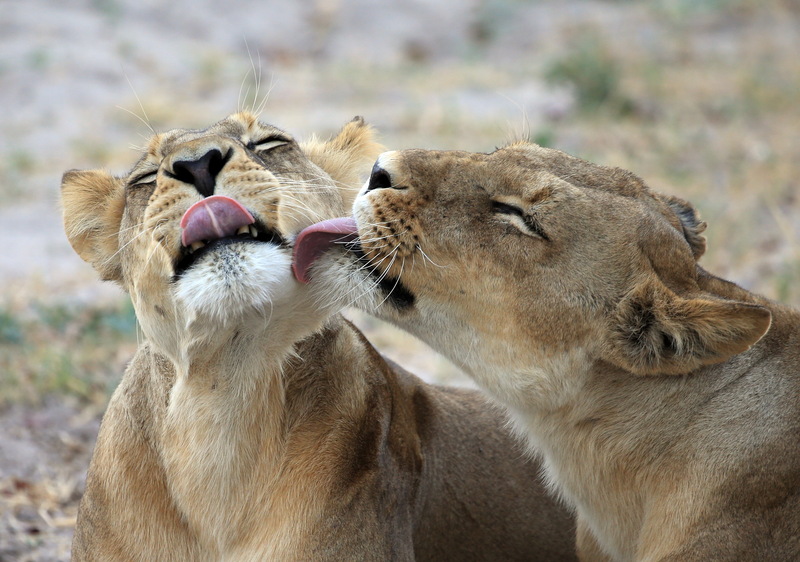 These conflicting approaches to lion ownership and hunting come from very different traditions. The aggregative approach is a relic of colonial conquest of both lands and people grafted onto the contemporary monetisation of wild animals and their parts. 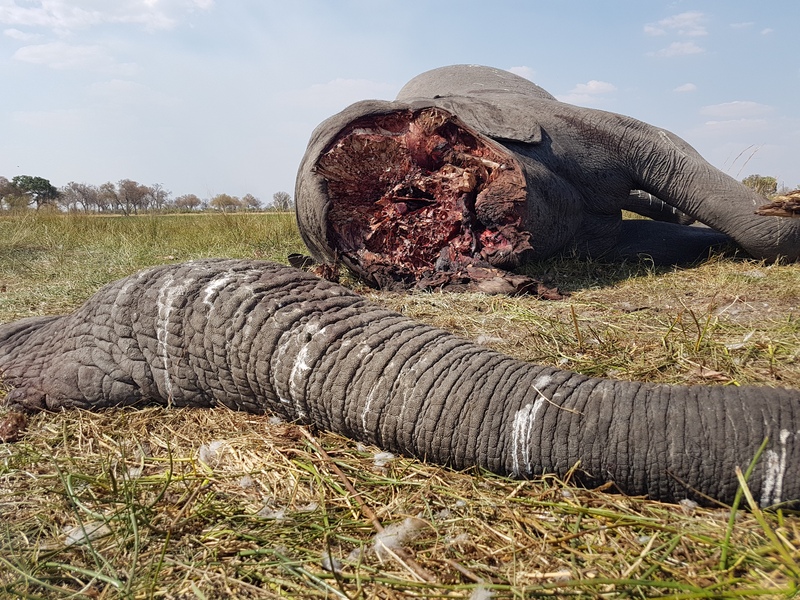 As Dan Wylie notes in his book Death and Compassion, “indigenous attitudes towards wild animals were doubtless not always benign, but it is certain that they were never as comprehensively murderous as those introduced by European incursion”. Hunting, he says, was part of Western civilization’s technological power over a wild and unruly African “other”. That “other” was a magnet for early hunter/travellers. 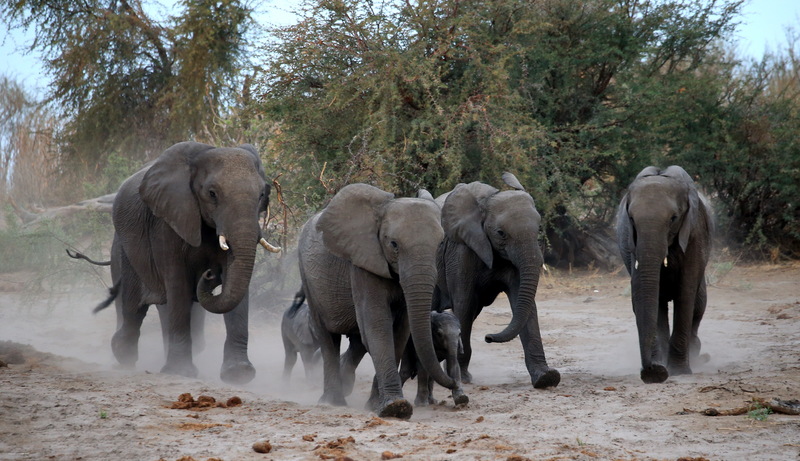 In England of the 17th and 18th century, you could shoot a grouse if permitted by the landlord, while in Africa you could gun down a herd of elephants with no restriction and stitch it into a tale of heroism. 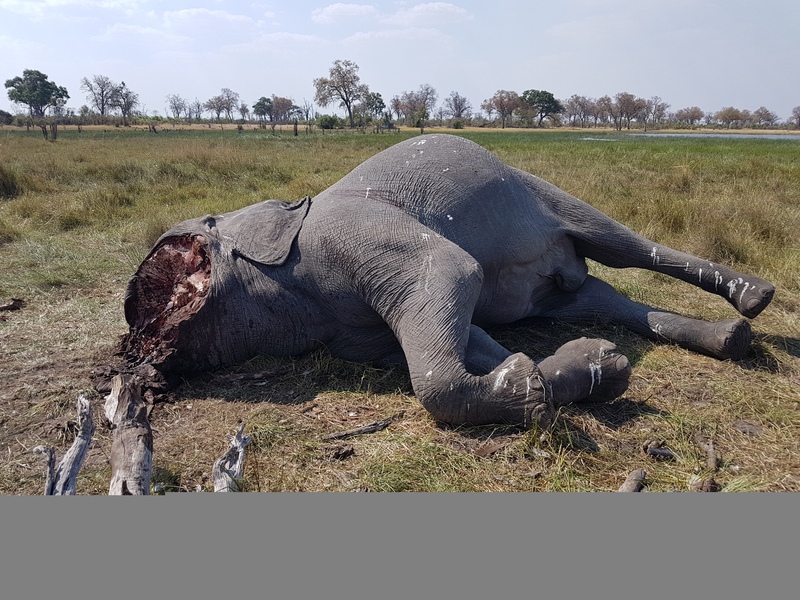 These days hunters deck their walls with mounted corpses and bragging rights while claiming they do it for conservation. The integrative approach has its roots in two traditions. One is a growing awareness of the damage humans are inflicting on the planet’s biodiversity which is placing all life in jeopardy. According to a UN-backed study to be published in May, nature is in freefall and the planet’s support systems are so stretched that we face widespread species extinctions and mass human migration unless urgent action is taken. Tens of thousands of species are at high risk of extinction, countries are using nature at a rate that far exceeds its ability to renew itself. Nature’s ability to contribute food and fresh water to a growing human population is being compromised in every region on Earth. In the face of this, shooting wild animals for pleasure, given the looming crisis, seems unthinkable. The second integrative approach comes from studies in animal behaviour and neuroscience showing sentience – the ability to feel pleasure, sadness, distress and playfulness – can be demonstrated in a wide range of animals. They can no longer be considered mere things for human use but fellow feeling creatures in their own right deserving of our respect and protection. “Animals are beings in the environment who have a conscious experience of the world,” says Bilchitz. This “places strong ethical obligations upon human beings in their relations with them”. These conflicting views on the nature of our relationship with lions should (but appears highly unlikely to) be engaged with by the Panel of Experts when they consider what constitutes “acceptable management, breeding, hunting, trade and handling of elephant, lion, leopard and rhinoceros”. And consequently whether or not to continue the practice of breeding lions for petting, canned hunting and sale of their bones for fake tiger-bone wine. If they are not central to the discussions, delegates will continue to talk past each other and the outcome will depend merely on who’s in the room. This is why the appointment of the panel needs to be carefully watched and, where necessary, challenged by anyone concerned with the fate of South Africa’s lions. As home to some of Earth’s greatest prides, it seems right that we become an example of enlightened conservation and not captive to a colonial legacy we ought to have buried in 1994. 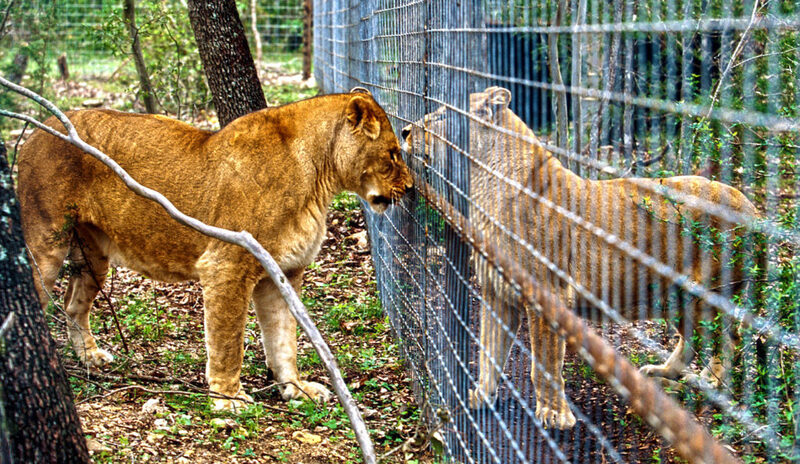 With an increase in ethical tourism worldwide, South Africa can ill afford to be seen to promote canned lion hunting.